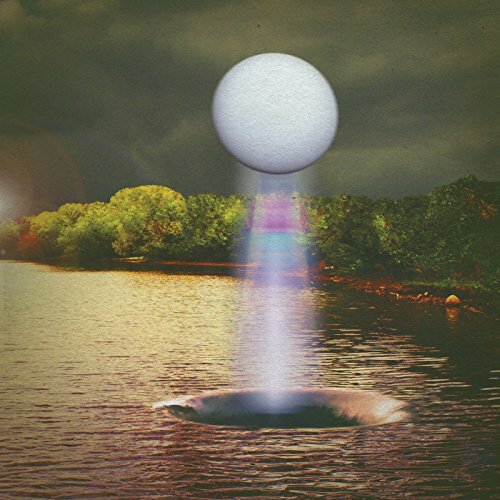 The Besnard Lakes have spent the last decade or so redefining the term prog while refining their picturesque, nuanced sound throughout a series of outstanding releases. Culminating with the 2010 release of the stunningly progressive (in all the right ways) The Besnard Lakes are the Roaring Night, this band of Montreal natives (centered around the husband and wife team of Jace Lasek and Olga Goreas) firmly cemented their place as one of Canada's (not so) best-kept secrets. The Besnard Lakes are now about to drop a three-song EP, The Golden Lion, in advance of a new album (A Coliseum Complex Museum) that is currently in the works for an early 2016 release. While it remains to be seen whether this is simply an artistic 'excursion' or a representative taste of things to come, one thing is for certain: The Besnard Lakes are not now, nor have they ever been a 'singles' band. Their strength has always been with the 'Long Play' format, where their individual songs are able to thrive in the context of the greater work. The Golden Lion largely eschews anything resembling 'grand', with its three songs embracing a catchier flair than almost anything from their last two releases (the previously mentioned …Roaring Night, and the criminally under-appreciated 2013 release, Until in Excess, Imperceptible UFO). "The Golden Lion", "The Motorway", and "In The Forest" each has a warm, melodic foundation and dutifully plod along at a calm, mid-tempo pace. And this, in and of itself, is by no means a bad thing, but one can't help but wonder how these songs would sound in the middle of a full-length album; where they would perhaps function as a melodic breath of fresh air amid a denser backdrop. The intention of any E.P. 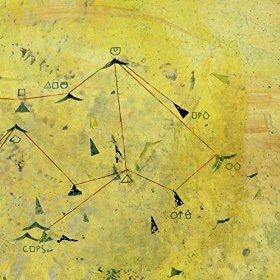 is almost always to garner/maintain interest in between 'full-lengths', and in that regard, The Golden Lion is a success, (albeit somewhat by default, as it leaves one desperately wanting ‘more’ of, well, just about everything that has come to define the Besnard Lakes). But based on past releases, one has to assume that the three songs presented here are only the tip of the proverbial iceberg, representing the first brush strokes of a much larger painting. We will all just have to wait and see.